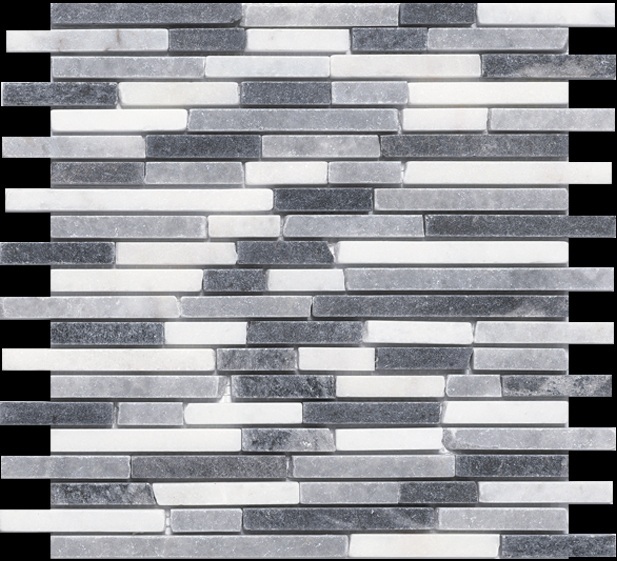 A collection of natural stones in a cool contrast of grey and white tones come together to form this effective mosaic sheet. 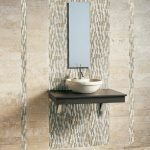 The rough hewn edges of each stone piece help to create an authentic, rustic effect that that is still comfortably contemporary. With the Afyon Grey Mosaic you can create a stunning floor to ceiling feature or cover a smaller area for a more subtle injection of interest. 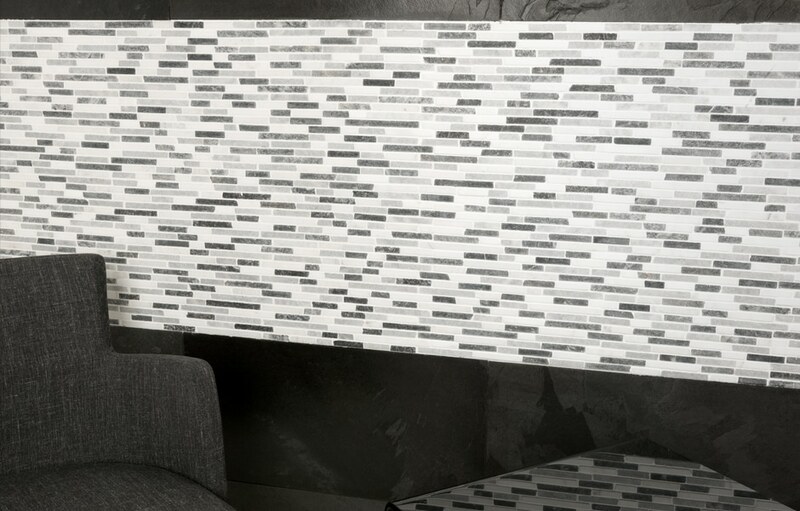 Alternatively you can use a strip as a border to uplift a simple wall design. Can be purchased by the box of 10 sheets which works out at just £9.72 each.